People food makes dogs happy! Notice how I didn’t say “ALL” people food makes dogs happy. I mean, how could it? The American diet is leading to so many lifelong health issues and subsequent deaths, right? Even though dogs lived long on scraps of people food before the Industrial Revolution, most people now feed their dog out of a bag. With the advent of commercial dog food, many families have opted out of giving their dogs people food. 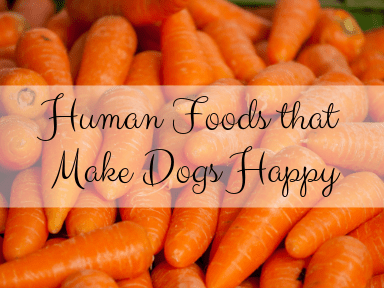 That’s not always a bad thing, but ….people food makes dogs happy, too! James Spratt revolutionized what we now know as commercial dog food. In 1860, as an electrician that traveled from his home in Ohio to the United Kingdom to sell lightning rods, Mr. Spratt came to an alarming realization. Dogs along the rivers of London were resorting to eating left over dry biscuits. It was in that moment that he decided to venture beyond the electrical business and set out to create the first dog biscuit. His creation of Spratt’s Dog and Puppy Cakes were expensive for the time. As a result, Spratt targeted the English Gentleman as the common man could not afford them. Containing wheat, vegetables, beetroot and gelatin parts of prairie beef, Spratt advertised the biscuits as something that could be served as a dog’s meal. Once the 1870’s rolled around, Spratt targeted America. His strategy was to appeal to dog show participant pet owners as well as those that were health conscious. His strategy worked and soon enough pet owners in the United States began to replace “table scraps” with Spratt’s biscuits. He’s also responsible for coining the concept of “life stages” and how diet for each separate stage was important. The industry grew from there until present day. From the first canned dog food in 1922, which was horse meat to the very first kibble in 1956, the pet food industry has continued to grow and subsequently become niche based. Present day dietary philosophies for humans, including a more whole foods based diet have brought to the forefront the idea that maybe processed foods may not be so great after all. Maybe what Mr. Spratt started all those years ago wasn’t so great after all? Taking control of the ingredients that your dog is ingesting will make him happy. One way you can do this is by cooking for you dog. You can decide to cook for your dog every day or supplement his kibble or other diet. It’s all up to you. The fact remains that your dog will do the happy dance anytime you decide to cook him a meal of treat! Choose unprocessed ingredients. A healthy dog is the happiest in the long run. Whole grains, lean meats and vegetables will not only tempt your dog’s taste buds, but will also keep him happy. A little pet friendly fruit will also put a smile on your dog’s face. Sudden changes in your dog’s diet will NOT make his tummy happy, no matter how good it tastes. Your dog’s digestive system just can’t handle it. Slowly integrating people food into your dog’s diet over time is the best strategy. Slow but steady wins the race. Every. Single. Time. Just as humans require a balanced diet, so do dogs. If you decide to complete forgo kibble, there has to be balance in order for your dog to meet all of his nutritional requirements. A good guideline is to feed your dog two percent of his body weight per day in a balance of meat, grains and vegetables. Carbs, proteins, fats and oils, as well as water, vitamins and minerals are needed in all diets. Why does a dog need a balanced diet? Everyone knows water hydrates humans and dogs alike, but what are the other benefits? 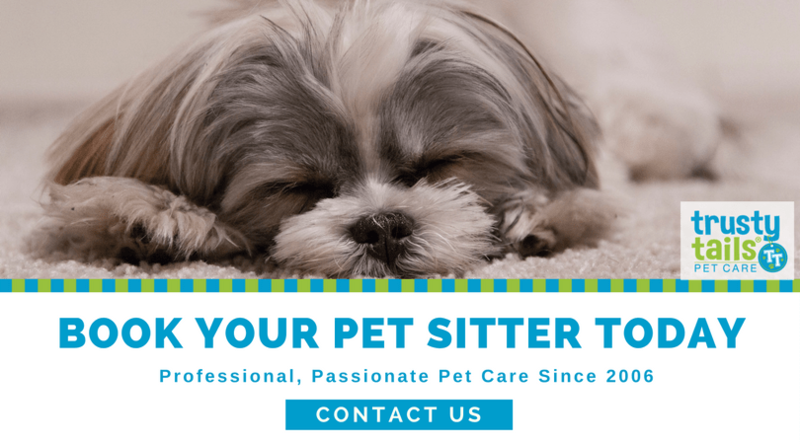 Water transports oxygen and nutrients through the dog’s body. It also flushes out the urinary tract, thereby preventing infections and moves stool through the body. Muscle and tissue stay lubricated through hydration, too. A dog’s body temperature is also regulated by water consumption. Protein is responsible for many amazing benefits to a dog’s body. It builds strong bones and muscle! It’s also responsible for healthy hair, body tissue, nails, and organs. A shiny coat will replace a dry, brittle coat when a good balance of protein is in a dog’s diet. Health problems like anemia and issues with muscle development are the result of a low protein diet. An overall poor immune system will be noted if protein is not part of a dog’s diet. Essential fatty acids must be supplied in a dog’s diet. Fatty acids are responsible for many important process in the dog’s body. Fatty acids help to clot blood after a dog gets hurt. They also help the blood flow throughout the body. Normal reproduction can’t happen without fatty acids and similarly, fatty acids boost the immune system and help the body respond to injuries. A happy dog eats people food prepared by an advocate that has done their research. Whether you are cooking all of your dog’s meals or supplementing a canned or kibble diet, you should educate yourself on the balance any dog needs in his diet. All happy dogs need balance in their diet. Start by reading Karen Becker’s book “Real Food for Healthy Dogs and Cats: Simple Homemade Food.” Also consult your veterinary professionals and other pet professionals that support feeding dogs people foods. Do you feed your dog people food? How did you transition your dog from kibble to people food?